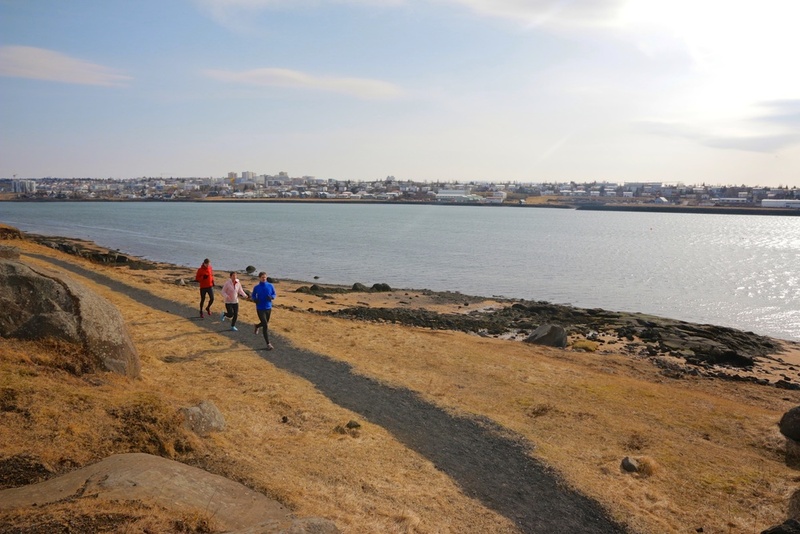 Run or jog in Reykjavik city with a local guide. Choose between a shorter sight jogg through downtown Reykjavik and a longer run with emphasis on green areas, parks, trails and the seashore. Want to explore the city in a unique way or stay on track with your training program while on vacation? 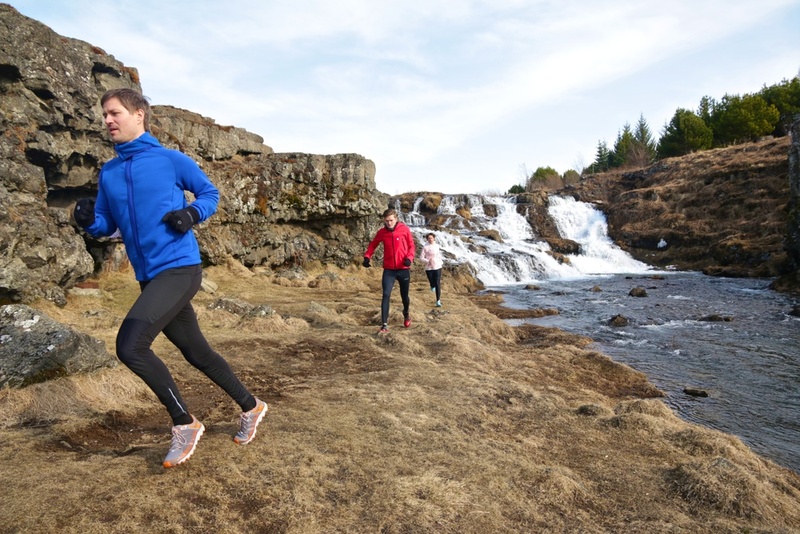 Run in Reykjavik City with our local guides and like-minded people. Choose the shorter City Sight-Jogg and scan the downtown center so you know how to spend your days in Reykjavik. Whether you´re looking for culture, shopping, the foodie´s dream restaurant or the best beer, our guides will open your eyes to what Reykjavik has to offer. You may even get to know some fun people while you´re at it. Or choose the Green City Run and enjoy a longer distance, parks, woody trails and the sea shore for an unforgettable run in Reykjavik city. This is how a local runner would do his run from the downtown area. City Sight-Jogging: 5-7 km, about 1 hour. Green City Run: 10-12 km, 1-2 hours. We create tailor-made running adventures for groups and individuals. If you want longer distances and/or more privacy, contact info@arcticrunning and we will customize this Tour according to your whishes. You may also be interested in our amazing Reykjavík Trail Tour called Volcano City Trail Tour.